Premium experience with an affordable price tag. This is a close as you will get to a super phone without breaking the bank. 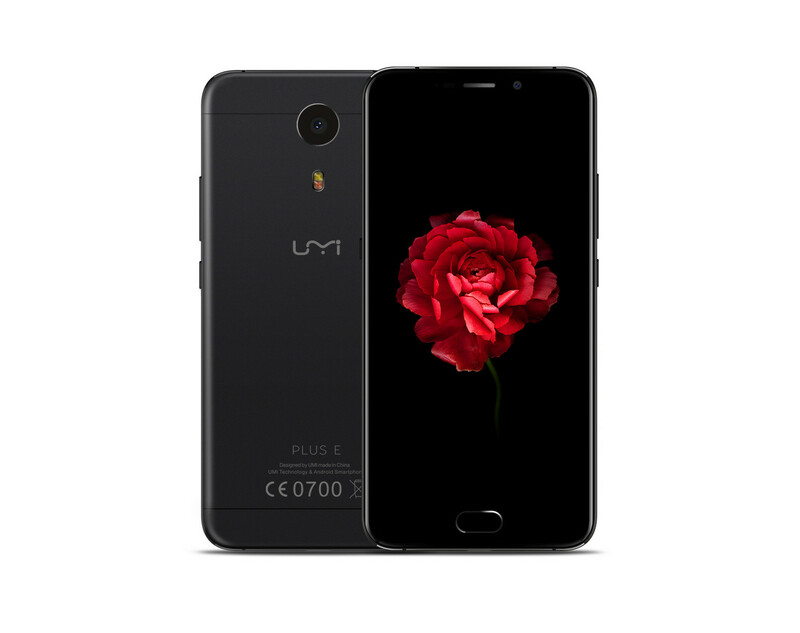 One would have to be seriously biased against the UMi Plus E in order not to appreciate the sheer competitiveness of the smartphone. It is keenly priced, has an exquisite design and doesn’t look cheap compared to more premium smartphones like the Google Pixel. Positive: Low price; good hardware; long battery life; fast charge. 63% UMI Plus E: smartphone Extreme? Positive: Nice design; decent hardware; long battery life. Negative: Poor cameras; low performance. Positive: Nice design; good display; fast fingerprint sensor. Negative: Poor selfie camera; mediocre speakers. Positive: Impressive design; flexible fingerprint scanner; excellent display. Negative: Poor cameras; average speakers. Positive: Great built quality; good hardware; high autonomy. Negative: Poor cameras; low performance.